Many salons, especially young salons, can’t afford traditional benefits programs, which can make retaining employees more challenging. 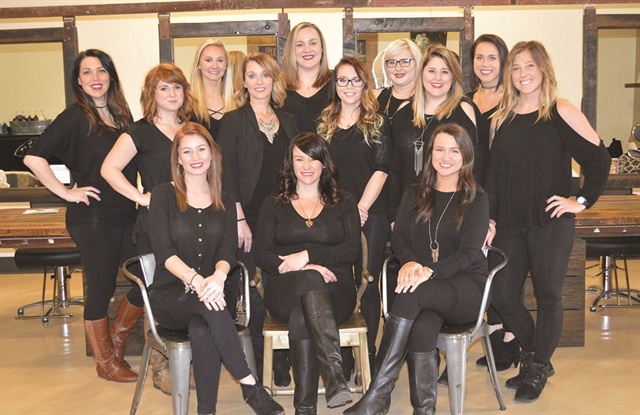 That’s one reason Stefanie Fox Jackson, owner of Canvas Salon in Powell, Ohio, instituted a sabbatical program for stylists who hit the seven-year mark at her salon. “They get two full weeks of paid time off and a $1,500 bonus. The catch is the stylist has to use the money to go outside of the state and do something fun for herself,” Jackson says. Her other motivation is to thank loyal team members for their commitment and hard work. “I want team members to feel valued and appreciated. I think it’s more important than ever that we are saying thank you in both small and big ways,” she says. Why the requirement to travel outside the state? “My hope is that traveling will expose younger stylists to different cultures, cities, and ways of life,” says Jackson.